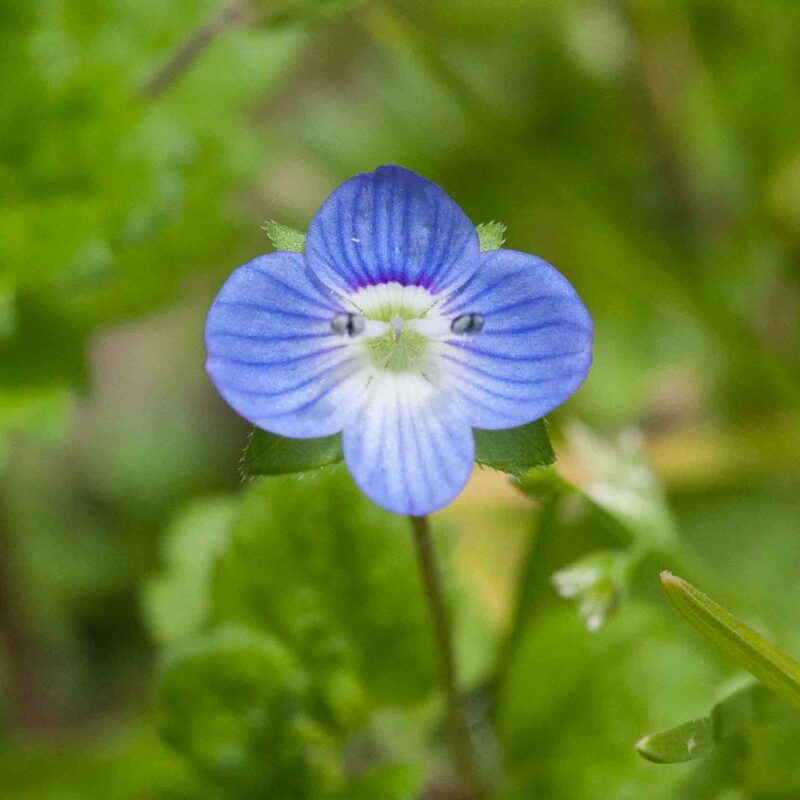 The flowers are similar to those of Persian Speedwell (Veronica persica) but the petals have flecks of red and dark lines radiating from the center. 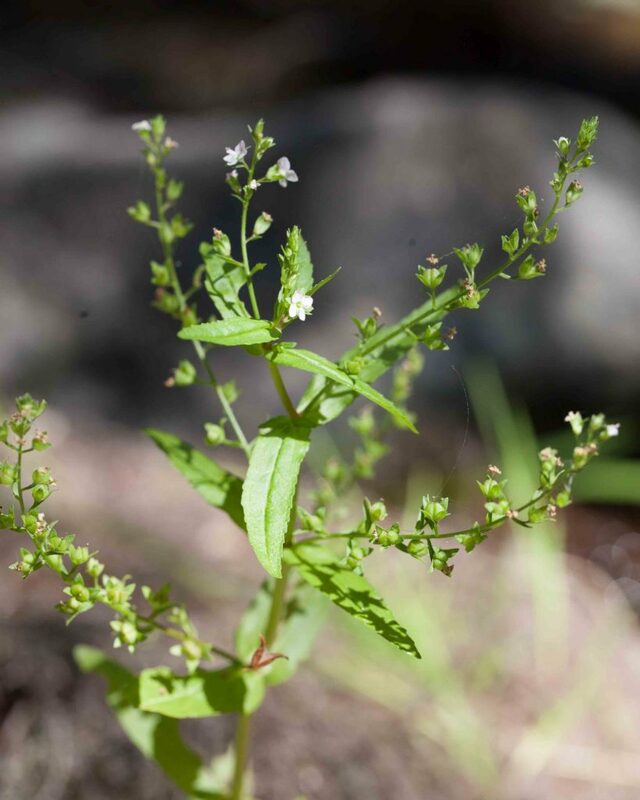 It likes wet places and is generally found alongside streams. 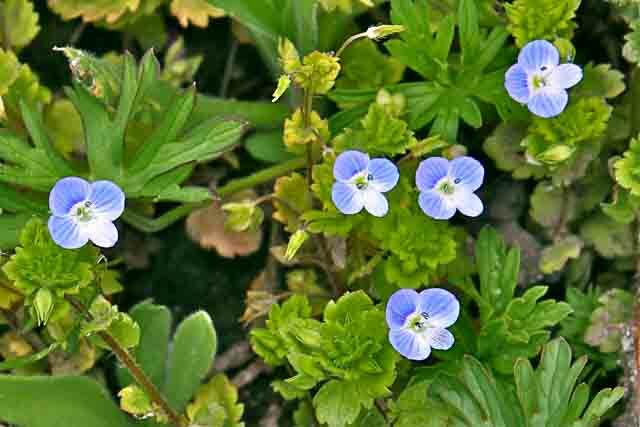 The leaves are opposite, petioled and larger and more pointed than those of Persian Speedwell. 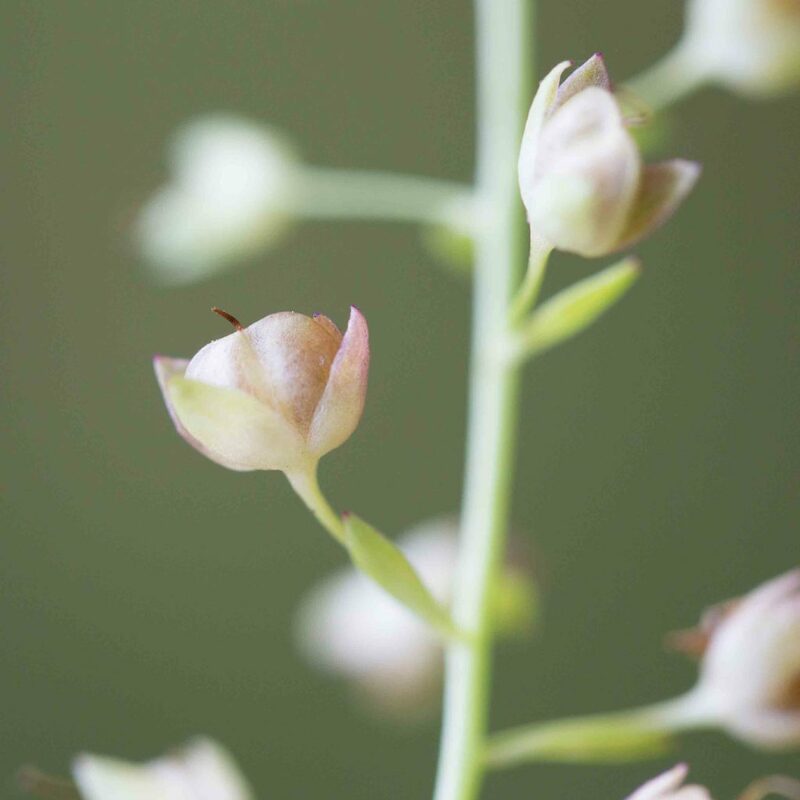 Fruits are smooth to barely notched. 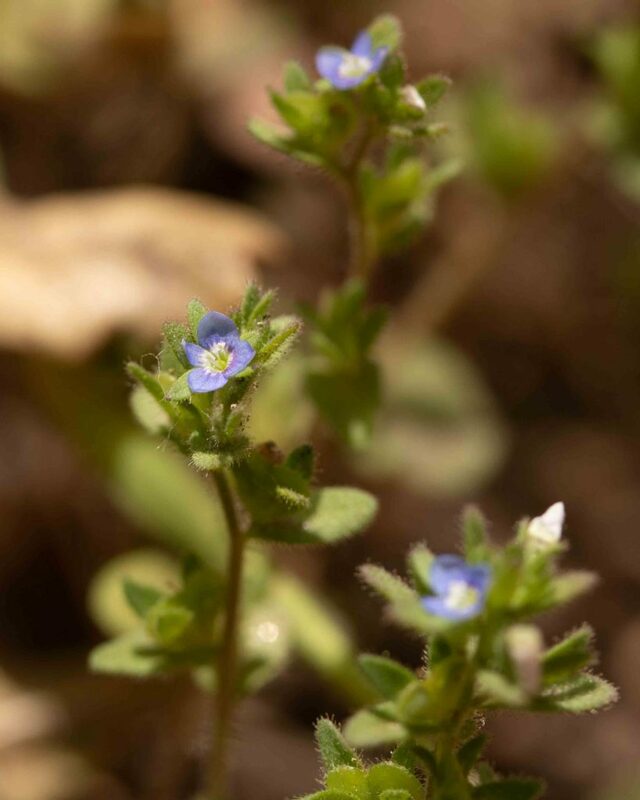 This is a common speedwell with flowers that are much paler than those of American Brooklime (Veronica americana), pale lavender to pale blue in color. 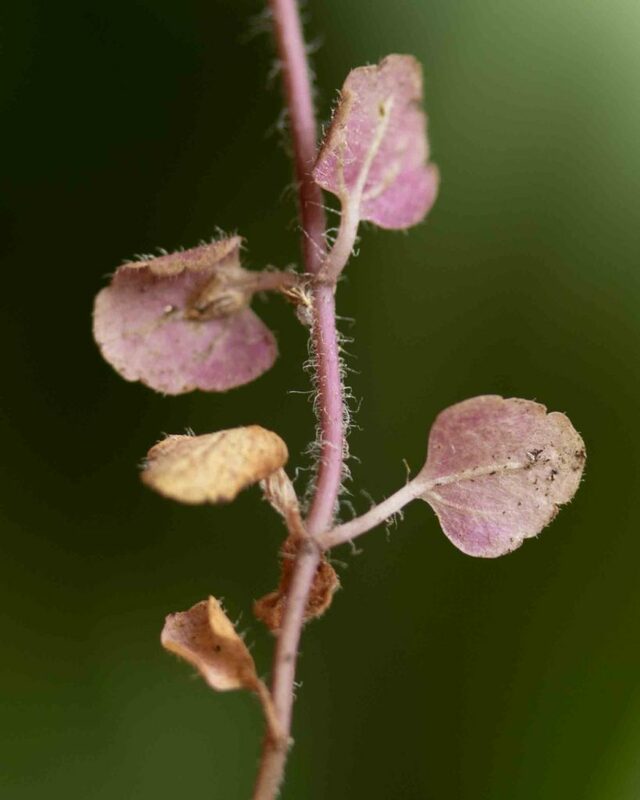 The leaves are elliptical to ovate, 1.5–3 × as long as wide. 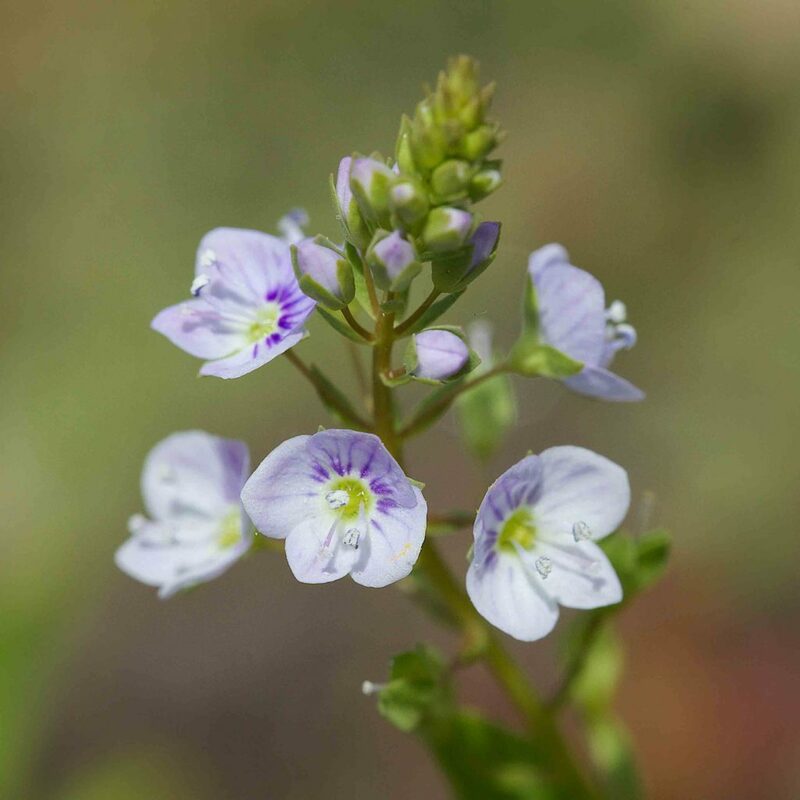 This can be confused with Broad-fruited Water Speedwell (Veronica catenata) but the flowers are noticeably larger (5–10 as against 3–5 mm across) and the fruits are not or only barely notched. 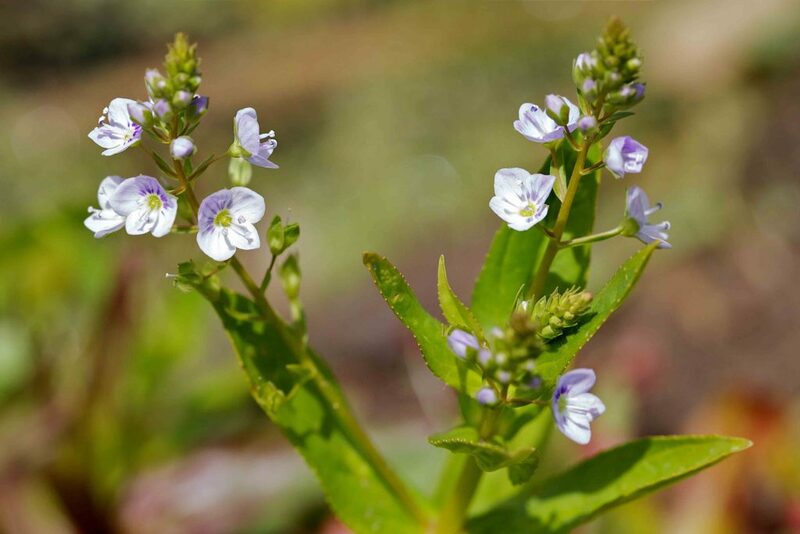 This can be mistaken for Great Water Speedwell (Veronica anagallis-aquatica) which is found in similar habitats but is pinkish flowers are noticeably smaller (3–5 as against 5–10 mm across), its leaves are much narrower (3–5 × as long as wide) and its fruits have a distinct notch. 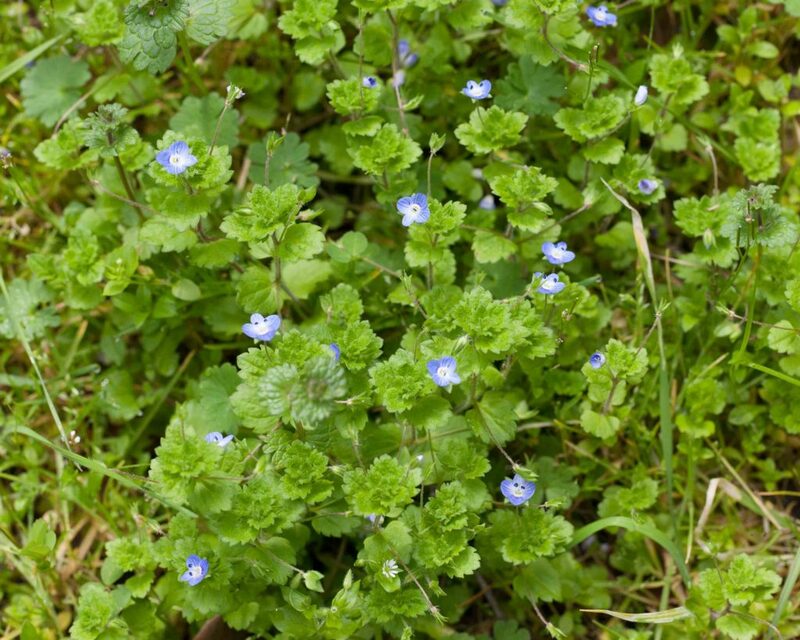 This is a common lawn weed, low growing and somewhat inconspicuous but immediately recognizable by its small bright blue and white flowers. 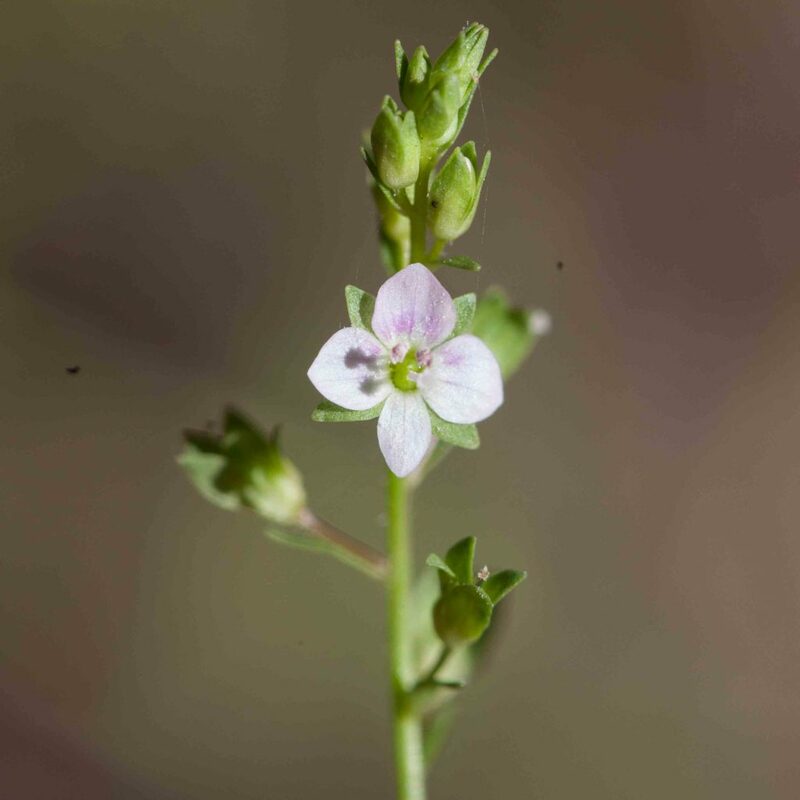 The upper petal has a reddish-purple line near its base. 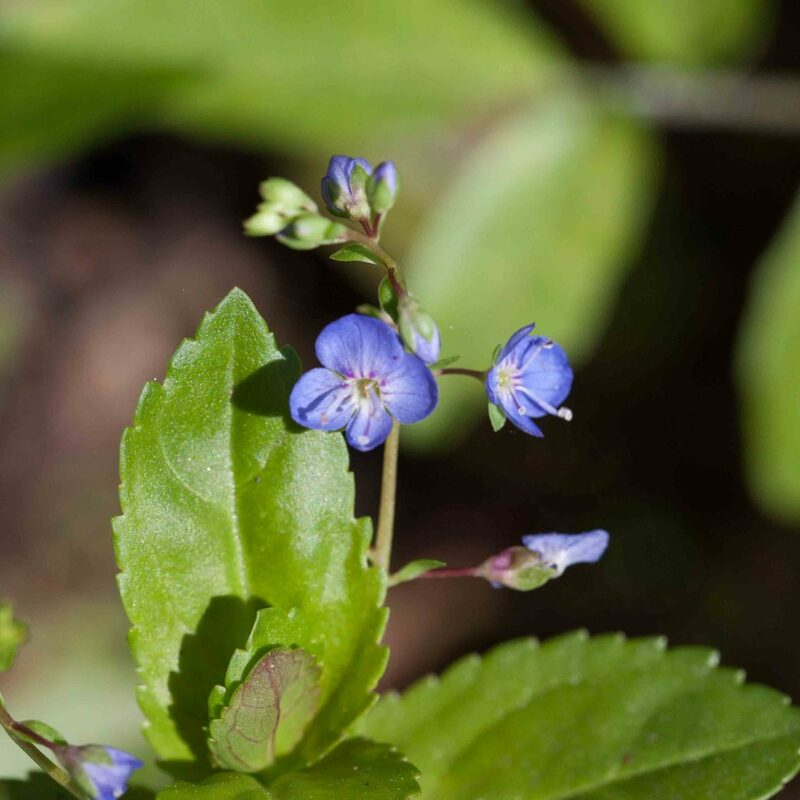 The flowers are similar to those of American Brooklime (Veronica americana) but the two plants are found in such contrasting habitats that they should not be confused. 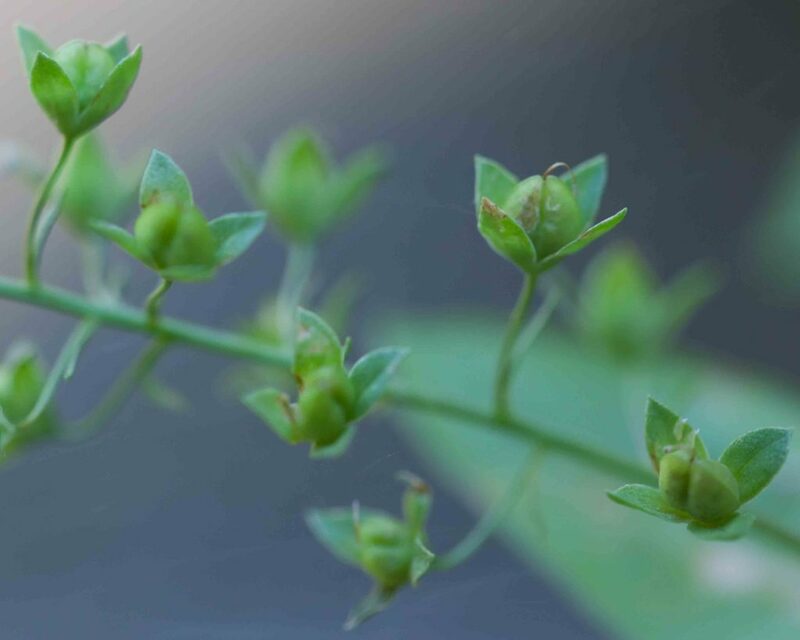 The leaves are also very different, ovate, truncate with markedly serrated or crenate margins and tips that may be either acute or obtuse. 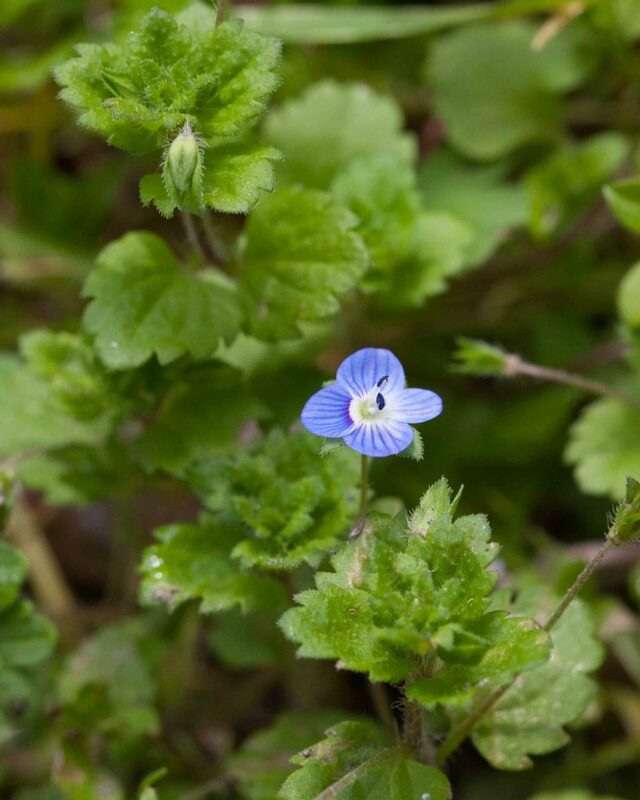 This has the smallest flowers of any of the speedwells, no more than 5–6 m across. 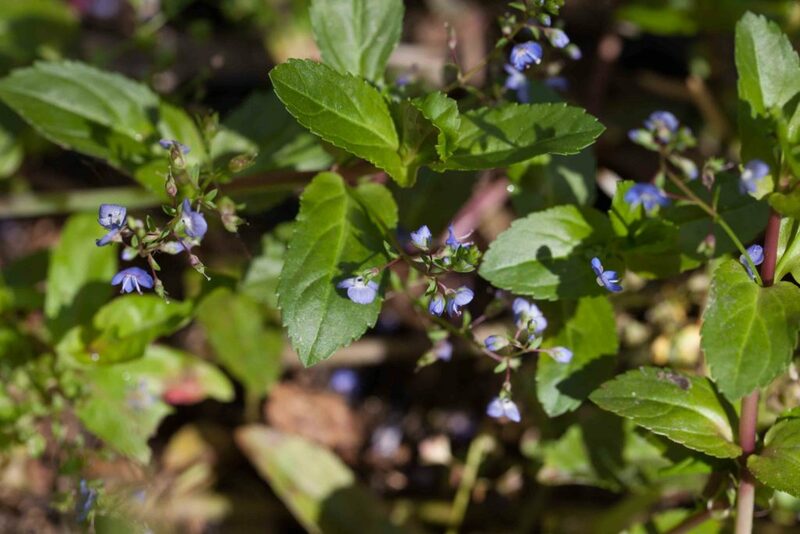 Their color, deep violet-blue, a little darker than the flowers of Persian Speedwell (Veronica persica). 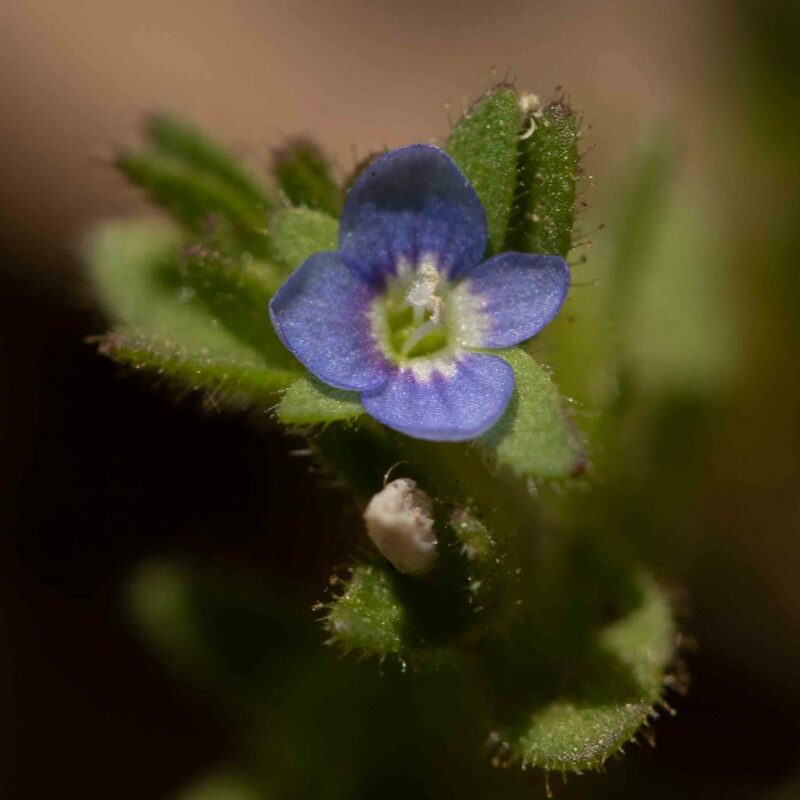 The flowers appear nested in the upper leaves, having very short pedicels which are only 0.5–2 mm long compared to the 15–30 mm long pedicels found on the Persian Speedwell. 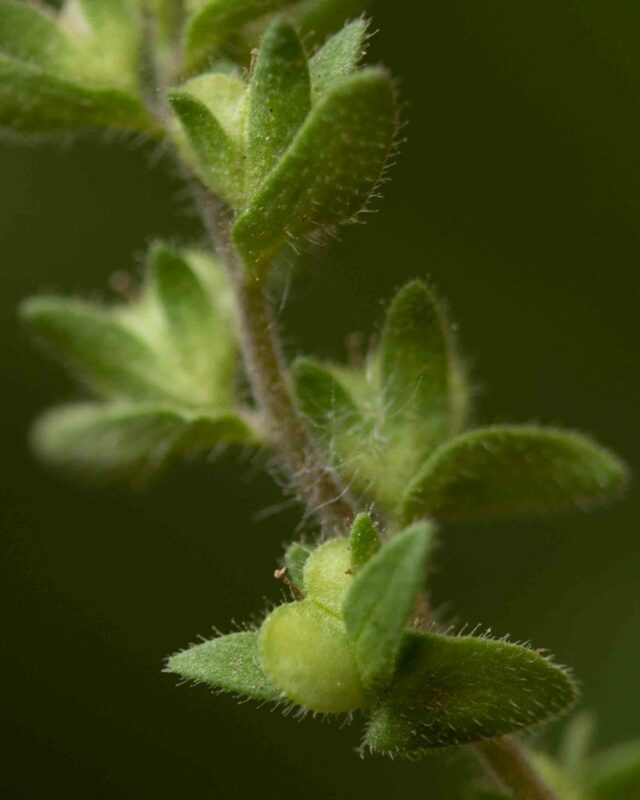 The sepals are in two pairs, the outer longer than the inner. 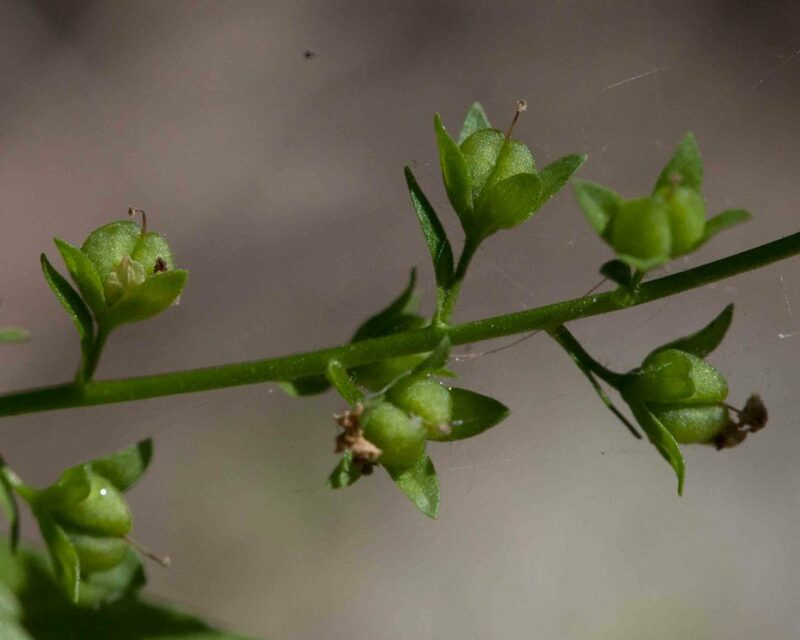 The fruits are distinctly notched and hairy on the margins. 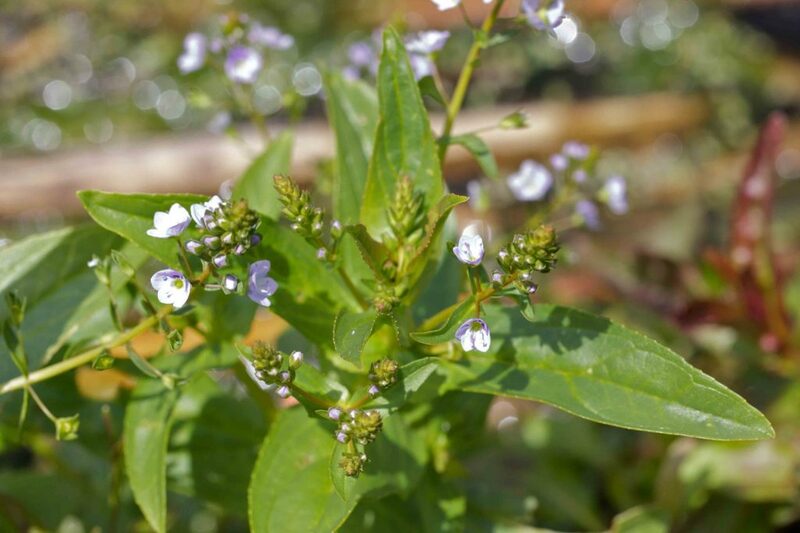 The leaves at the base of the stem are triangular to ovate, with slightly serrate or crenate margins. 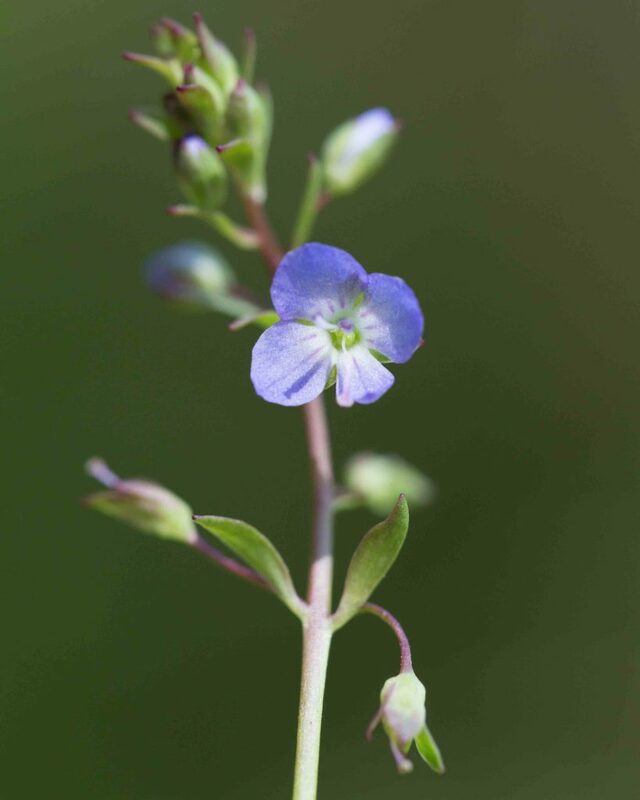 The upper leaves are narrower than those found on Persian Speedwell. 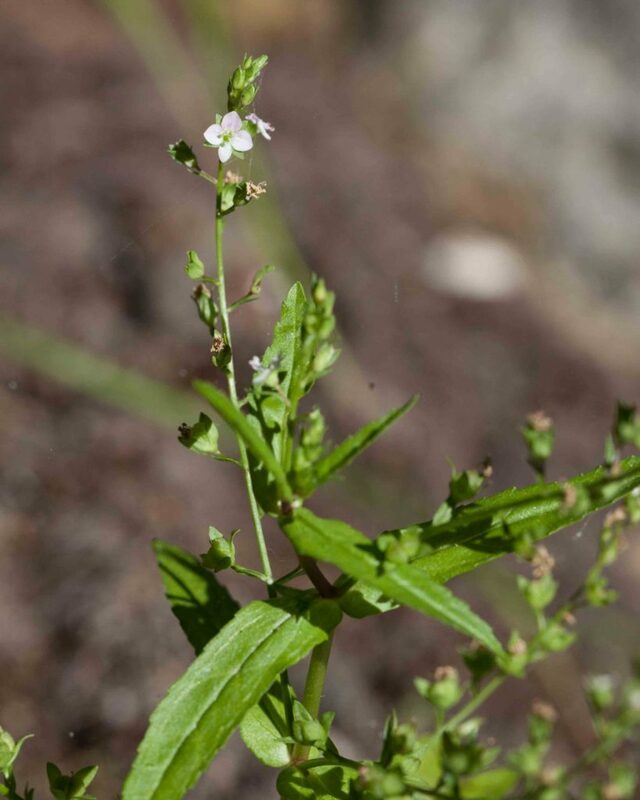 The whole plant is hairy and occasionally glandular.